Having handled the media for maximum celebrities who have participated on Bigg Boss, Bollywood PR guru Dale Bhagwagar is known in media circles as a specialist on the subject. 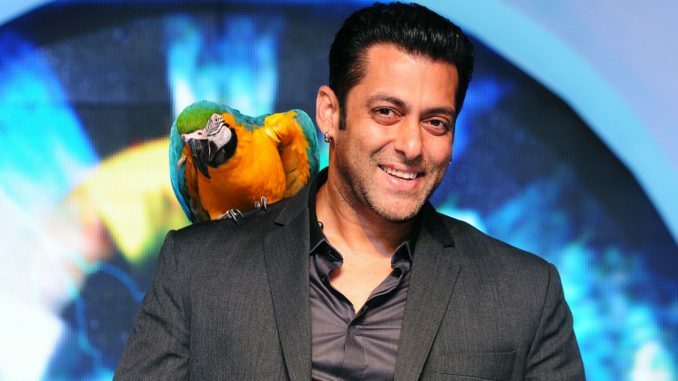 This week, he has predicted that Bigg Boss 6 won’t be able to escape controversy. “Bigg Boss has always been about drama and eyeballs, and I don’t think that part will change. I guess, I can even bet on it. I will change my name if there are no controversies,” Dale quips as he laughs! But how can he say for sure? The secret is, the publicist is consulting a couple of names going on the show and he feels it is impossible to avoid controversy while having these people on it. “Some of these are scandalous names and have lived life on the edge. Going by what these guys and gals have seen in the past seasons, they are already planning, plotting and strategizing to catch the attention of viewers and make the most of their appearance on it,” he reveals. “They are not scared of being voted out! What they want more is to make a mark and be more popular throughout the country,” he added. “They are not the types who can always be controlled, unless the show is scripted. And we all know that though Housemates are given rules and tasks inside the House, the show is not scripted,” Dale adds. 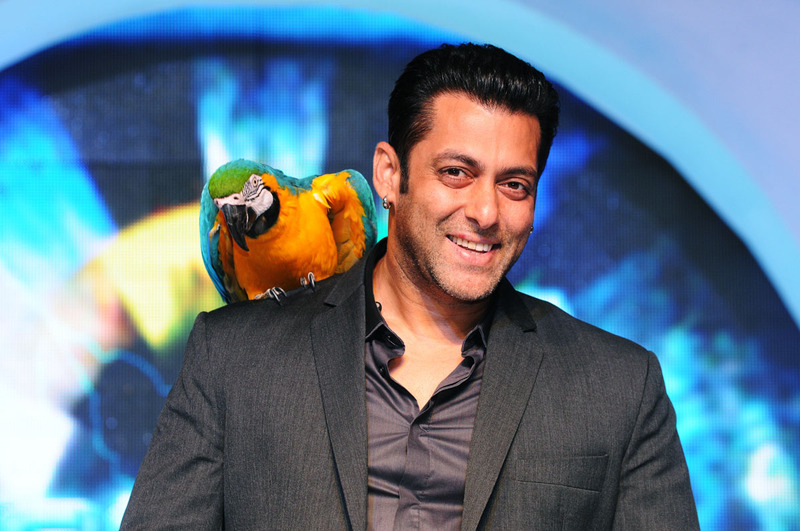 The publicist also believes that kids and teens will be attracted more towards Bigg Boss this year! “It could be a good strategy to involve gen next so that they are loyal to the Bigg Boss brand in the years to come,” he suggests. For the record, Dale Bhagwagar has handled the media affairs for some of the most controversial Bollywood celebrities including Shilpa Shetty during Big Brother, and Bigg Boss contestants Rakhi Sawant, Kashmera Shah, Sambhavna Seth, Sherlyn Chopra, Pooja Misrra, Diana Hayden, Shamita Shetty, Vindu Dara Singh, Zulfi Syed, Ashmit Patel and Amar Upadhyay, from time to time. Swami Nithyananda asks Oprah Winfrey to return to her roots!